Call for Papers for a proposed panel at the Modern Language Association (MLA) Annual Convention, 9-12 Jan. 2014, in Chicago. Sponsored by the MLA Discussion Group on Comics and Graphic Narratives. The comics medium and the numerous media included under the rubric of “fine art” (such as painting, printmaking, drawing, sculpture, experimental film or video, and digital art) have a long history of both connection and divergence. In our current moment, comics are entering the space of the museum. This past year brought us significant shows by Robert Crumb and Art Spiegelman in Paris; in summer 2013 Daniel Clowes will have a retrospective at the MCA in Chicago. How have comics communities and fine arts communities been separated, and are these separations productive? Are they now becoming less distinct? Where is the overlap? 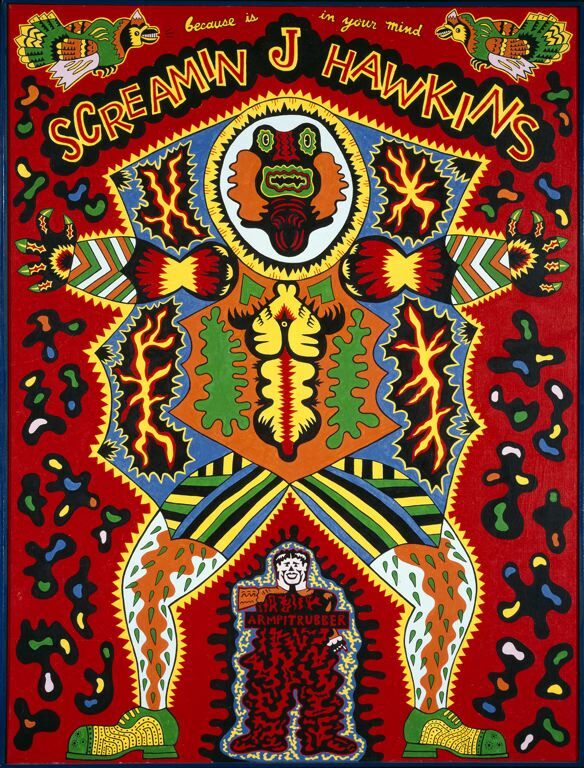 Where do we trace the mutual influence of comics and fine arts in the twentieth century (particularly, say, during high modernism, and also during the period of the underground comix movement of the 1960s-70s), and even earlier? What work doesn’t quite fit into either of these categories? We invite papers on the historical relationship, and interconnection, between comics and the art world. We are particularly interested in papers on figures who have been received in both spheres, such as Henry Darger and Raymond Pettibon. Chicago connections: The Hairy Who (Karl Wirsum, Jim Nutt, et al. 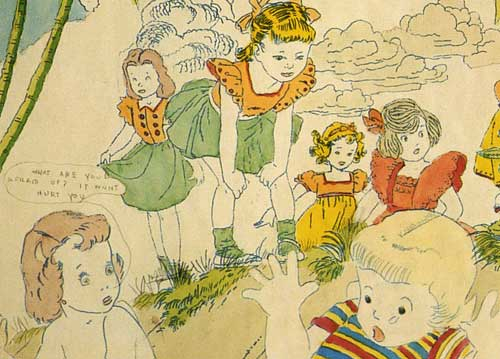 ); Henry Darger (“outsider” artist, “folk” artist,” cartoonist? ); Chris Ware (who appeared in the Whitney Biennial in 2002, and subsequently in many other gallery and museum spaces); work collected by the Art Institute of Chicago, and its influence on contemporary cartooning. Gary Panter, known as much for his paintings as for his comics: What does it mean to occupy both spaces? Does Panter’s work bridge the divide, and, if so, how? Raymond Pettibon: Do we think of the work of this art world star as cartooning? 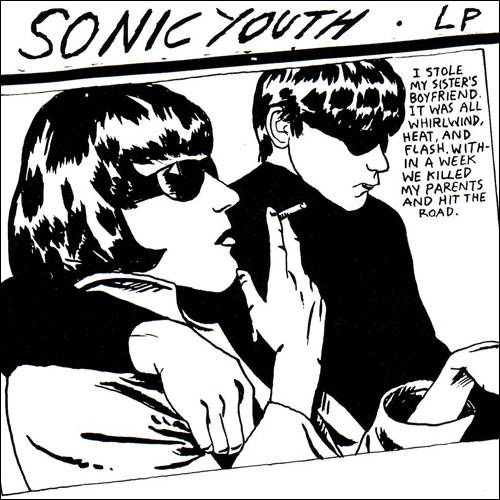 How might we characterize Pettibon’s mark, line, style, arrangement of word and image? Recent comics exhibitions, such as Masters of American Comics: How do comics fare on the wall? How do comics function in the space of the museum or gallery? Internationally celebrated artists such as William Kentridge whose works are motivated by drawing: How might critical paradigms introduced by comics help make sense of such work? Comics and visual modernism: proto-modernist works by Winsor McCay and others; what aesthetics are shared, and why is this overlap/connection significant? Recent books such as Abstract Comics (Andrei Molotiu) and Comics Versus Art (Bart Beaty): How do these critical works reflect on the comics/fine art connection? Send 200 to 300-word abstracts in .doc or .pdf to Hillary L. Chute (chute [at] uchicago [dot] edu) by 8 March 2012. Submitters will receive notification of results by April 1. PLEASE NOTE: This CFP is for a proposed, not guaranteed, session at MLA 2014, which means that the session is contingent on approval by the MLA Program Committee. Though individual submitters will hear from the Discussion Group on Comics and Graphic Narratives by April 1, the MLA Program Committee will not consider the entire session proposal until after that date. All prospective presenters must be current MLA members by no later than 7 April 2013. Please feel free to leave questions or comments on this site! please include me in group communications.